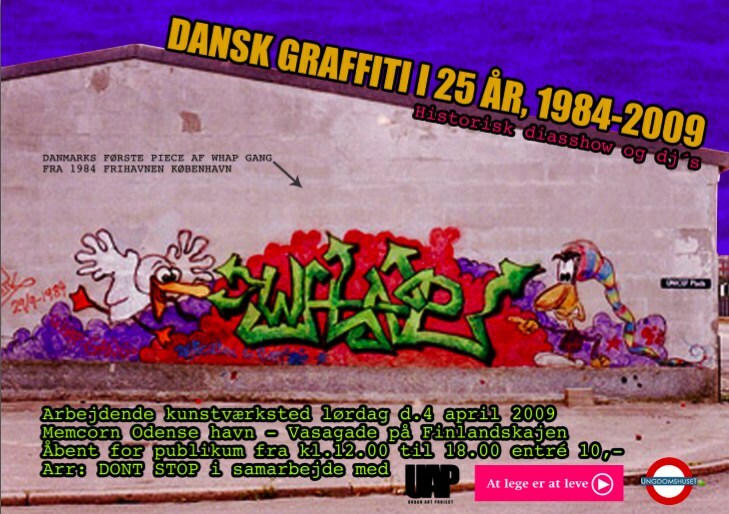 And to celebrate this, there will be a big jam in the new legal hall of fame in Odense today Saturday 4th of April from 11.00. The adress of the location is Odense Havn, Vasagade, Finlandskajen. Check the Facebook event here. Official pressrelease for the event from Odense City Council here. Positive newspaper article in danish about the event here. And another article about how the event is getting 10.000 DKR in public support here.